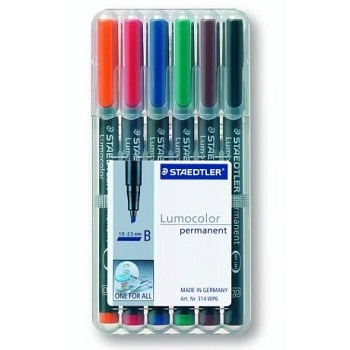 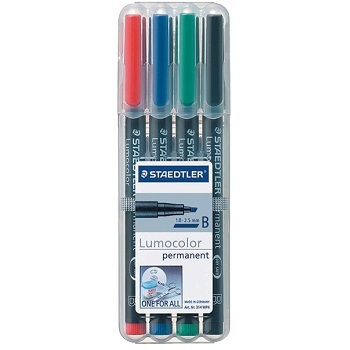 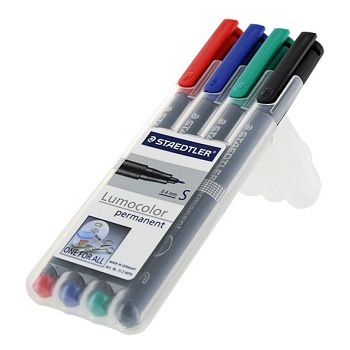 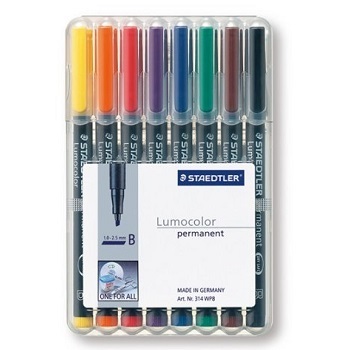 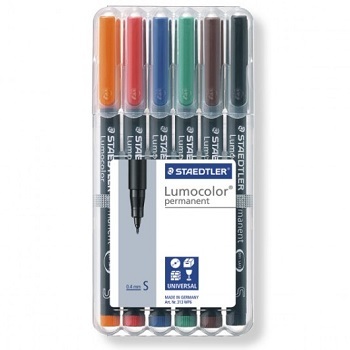 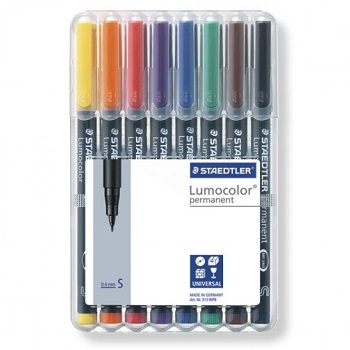 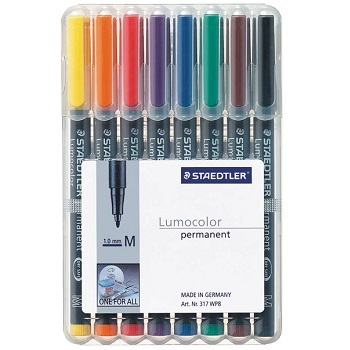 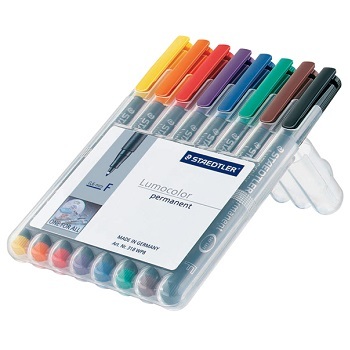 STAEDTLER Lumocolor® permanent universal marker pens are perfect for use on paper, cardboard, film, plastic, metal, polystyrene, glass, porcelain, wood, leather and stone. 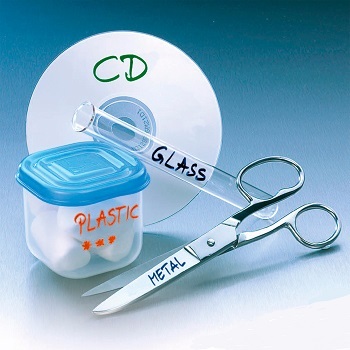 Superfine and Medium are also recommended for use on CDs and DVDs. 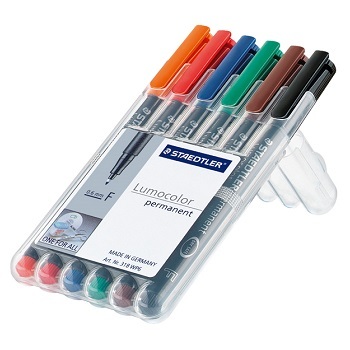 The pens are Dry-Safe - can be left uncapped for days without drying up. Smudge-proof and waterproof on almost all surfaces. Dries in seconds with superb colour brilliancy. Available in a choice of 4 nib sizes, each of which is available in 8 colours. 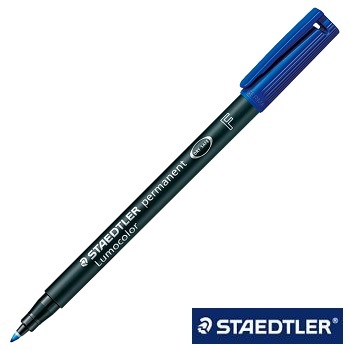 One for All... STAEDTLER Lumocolor 313 Permanent Universal S Marker Pens Superfine point. Universal pen for use on almost all surfaces, including CDs/DVDs and OHP. Dries in seconds with excellent smudge-proof and waterproof qualities on almost all surfaces. 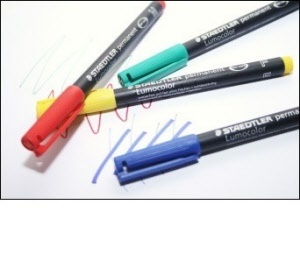 Refillable permanent markers in single colours or assorted wallets. One for All... STAEDTLER Lumocolor 318 Permanent Universal F Marker Pens Fine point. One for All... STAEDTLER Lumocolor 317 Permanent Universal M Marker Pens Medium point. 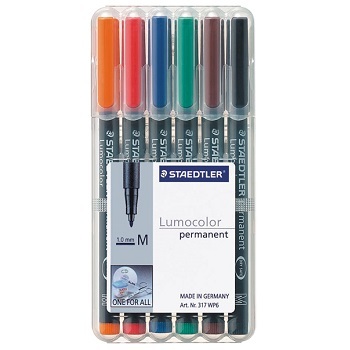 One for All... STAEDTLER Lumocolor 314 Permanent Universal B Marker Pens Broad chisel point.